I have always thought of myself as a leaver. When I was four, I began the long tradition of spending part of each summer with my aunt, uncle, and cousin in Pennsylvania. I fell into step, blending seamlessly into their routine. They bought my pass to the community pool, noticed when my pants became high-waters, doled out my allowance, and took me on lavish family vacations to places like Disney World and Niagara Falls. For one month of the year, I lived as the fraternal twin of my cousin, Vickie. I went to Catholic Vacation Bible School, watched Billy Idol on MTV, and developed a taste for fried pierogies and freedom. I was marked as a girl who went places, my connections sewn with elastic. I always went home to the old Ohio farmhouse and the family inside it, but I could stretch just as easily as I could dream. Brave and sturdy, I assimilated quickly. I missed curfew often. I went to college out of state and married a Hoosier. I moved. I changed my mind. I drove too fast. A collision of trust and secrets had left us shattered, with no one but each other to tend to the nicks and gashes. Left alone long enough, anguish can fade to apathy, and I’m still not sure which is more dangerous. We circled each there in apartment 4D, still cooking dinner, still paying the bills. We’d lost our fight to the fire, so we sat at opposite ends of the couch and watched David Letterman. At times we still laughed together. Those were the nights I would cry when I went to bed. I knew I would miss him, but I also knew it was over. Lapsing into deeply interior lives, we told no one what was happening. Divorce was not an option, both of us had been warned early on, and the inevitable shame of the church loomed large. On the darkest nights, I wished the cargo van had hit me harder. And then, right in the middle of the guilt and uncertainty, a miracle. I was walking past the mirror I had painted blue to match our wedding towels. Catching my reflection, wrecked, ruined, and depleted of hope, I was struck with a thought as clear as the blue eyes of the husband I’d been avoiding. 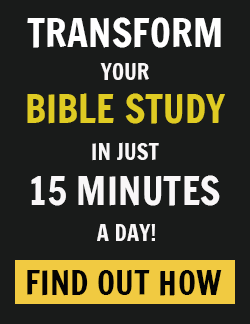 The words were inaudible and entirely inescapable: Do you see how hard the enemy is fighting to destroy your marriage? Just imagine the plans I have for you, together. Isn’t it just like God to show up uninvited and derail our plans for self-loathing? Silently, the seed took root. Maybe, despite what I was feeling in the rawness of my present life, I could be a stayer. Maybe, the Jesus I loved could be the Jesus I trusted in the face of impossible odds. The healing didn’t happen in my heart, not at first. It landed bluntly in my hypothalamus. I was still sunk in incomprehensible emotional distress, but my old circuitry had been yanked out, new wiring grafted in somewhere amid the sadness of ordinary life. Finally, I unearthed the faith to believe that I could shelve my escape plans and choose to start over, a fighter. The years ticked by and our hearts healed, one mercy at a time. We returned to our frailty and apologized more often. We got better at telling the truth. We held on with a white- knuckle grip, even when it seemed easier not to. The low times dwindled, fewer and further between, and when doubt banged at our door, we now knew we didn’t have to welcome it in and make a bed for it. We started a family. We grew. We fell in love for the long haul. Eventually, to our great surprise, we adapted to city life and all that came with it. Our lives took on the air of adventure, pulling us tightly toward each other and a new rush of uncharted land. Though our marriage was stronger than ever, having assimilated to the practice of leaving, moving on, and conquering the unknown, I grew antsy and bored. Staring straight through the life I truly loved, I strained to find bigger cities and grittier neighborhoods. At night I dreamed of running down unfamiliar streets, snapping awake sweaty and buzzed from the rush of imagined endorphins. It was all coming back to me. I did not want to slow down. I was addicted to upheaval. This unrest bled fluidly into the corners of my life. Once wonderstruck by our bright reality, I now entertained fantasies about the larger house one street over that was begging for a renovation. Conditioned to view leaving as a viable option the instant something didn’t meet my expectations, I was particularly fleet of foot when it came to our church, which, after two years of early bliss, was now effectively splitting before our eyes. Week in, week out, we were at the mercy of an ecclesial roller-coaster bound for imminent derailment. We got to work steadily wearing down the interest of our long-suffering friends, growing tired of our own voices along the way. Most began to gently suggest that perhaps rather than languishing in this spiritual stall pattern and disintegrating into two more bitter pew-warmers, we might simply find another church home. It happened all the time. To most of us, church was faithfulness spun through a revolving door. Divorcing a particular congregation was as common as a Sunday potluck. If you didn’t happen to enjoy what was being served, you simply saw yourself out. It wasn’t the end of the world. But for the first time, we found that our impulse to cut bait and run wasn’t that simple. Without realizing it, our hearts had been won over to a parish framework, where a church and its place are fundamentally intertwined, one wrapping around and through the other as they tend to the needs of their people across generations. Needlessly headstrong and profoundly frustrated, we felt both abandoned and entitled, so leaving seemed like the logical conclusion. And yet, this church was itself our neighbor. It was time for us to course-correct, past blind fighting and toward an enduring posture of staying. We became devoted students to the school of stubborn hope. 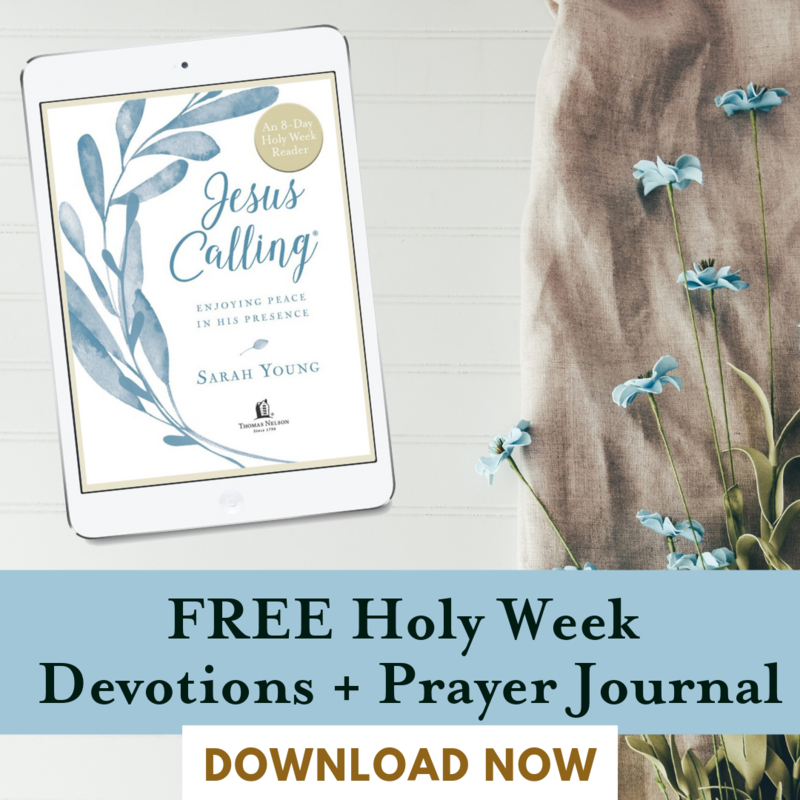 Releasing ourselves and each other from the chains of stature and size, we got reacquainted with God, who saw entire worlds in water and earth and found delight in the small, the plain, and the utterly dependent. 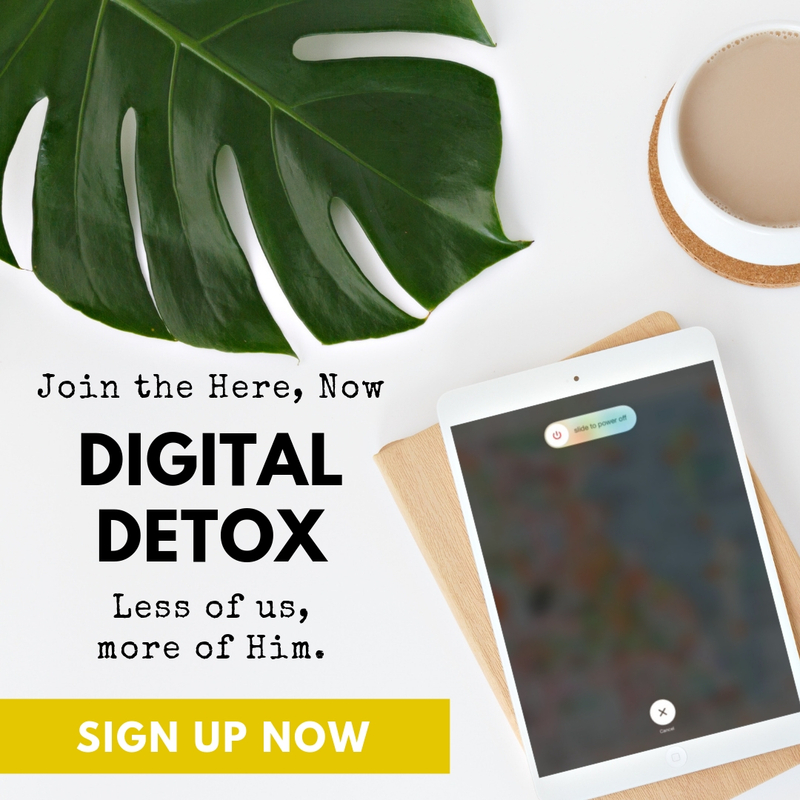 At last, we stopped obsessing about whether or not we had reached the limits of our grace for our church and began focusing instead on our own infirmity and our personal contributions to the pain. We chose to stay and fight. As always, the winds of the Spirit were waiting to astound us. She patted the top of her head shyly. “I needed one!” “Well,” he replied, “you look beautiful.” My church family and the anatomy of our time together has reshaped my view of Sunday services. We come to worship, to grow into one another and toward the hope of our salvation. But I’m no longer interested in critiquing the particulars of the sermon or nit-picking the song choice. Now I see the physical togetherness we share as vital. Over time, this is what forms a loose band of acquaintances into family. We pass the peace, crossing the sanctuary to hug our new friends and invite them to lunch. They bring their girlfriends, their stepkids, their babies dressed to the nines. At sharing time, we hand them the mic, and they gain, for maybe the first time, a voice among a body of believers who vows to support and love them, come what may. Week after week, each of us experiences the spark of being loved and chosen by someone who the world might say wasn’t meant for us. They came to us entirely unable to fix our financial deficits or alleviate our need for human people to do things like take out the trash, teach classes, and flip the occasional pancake. They kept showing up in the same jeans they wore to their factory jobs and began healing us in ways that were both harder to detect and infinitely more vital. God uses the willing hearts of His imperfect Body to turn us back to Him. This is one of His signature moves. Choosing to stay, at times, can be unhealthy or even impossible. Other times, it is obedient surrender, and we just have to stick it out until the good stuff begins. 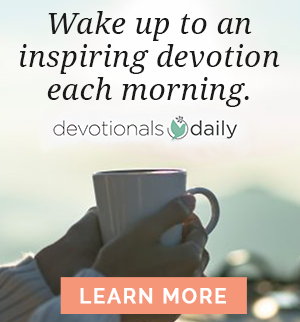 Oh, Lord, remind us that what we really want is more of You. You show us what it means to remain where You have placed us with great purpose — in the rumble of the city, down a winding lane, in the cookie-cutter ’burbs where pain might show up in less obvious ways, but is breathing hot down our necks all the same. Show us the real way of worship, and grant us the guts to belong to each other when it’s hardest. Teach us to walk in place, memorizing the lay of this unimpressive land and calling it good. Help us to hang on for the encore, where Your best work often waits. Prone to wander, Lord, we feel it. But You are here, staring back at us in every face and every scar. You keep talking to us when we don’t want to listen. You remind us that You came to be with us, and even when it seemed like You left, You didn’t. You are here, tuning our hearts to endurance, teaching us a love song for the long haul. Help us to endure when we feel dog-tired. Have Your way. 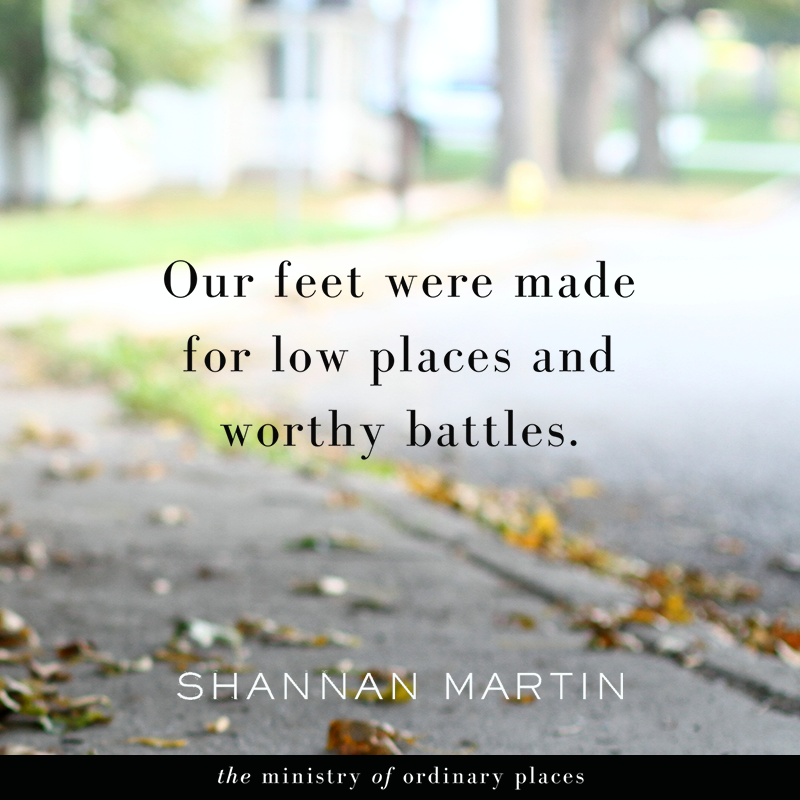 Excerpted with permission from The Ministry of Ordinary Places by Shannan Martin, copyright Shannan Martin.